You’re busy – milking cows, managing employees and making 2019 cropping preparations. With that in mind, Progressive Dairyman looks at issues in the news impacting you and your dairy business. Even though the 2018 Farm Bill provided dairy safety net program changes for the next five years, Congress will debate issues directly impacting dairy farmers. Immigration, trade and environmental policies are chief among those, and grassroots efforts are already underway to reform other dairy policies. The New Green Deal looms. Michaline (Micki) Tomich’s experience design firm, Mixdesign, assisted Fair Oaks Farms with the recent redesign of their agritourism and educational experiences. The new exhibits opened this spring. Fatty acids are one of the last major nutrient categories to be truly “balanced” in our dairy cow diets. Several factors have come together recently to make now the era of fatty acid balancing. First, producers are getting paid more per pound of milkfat as a percentage of their milk check. 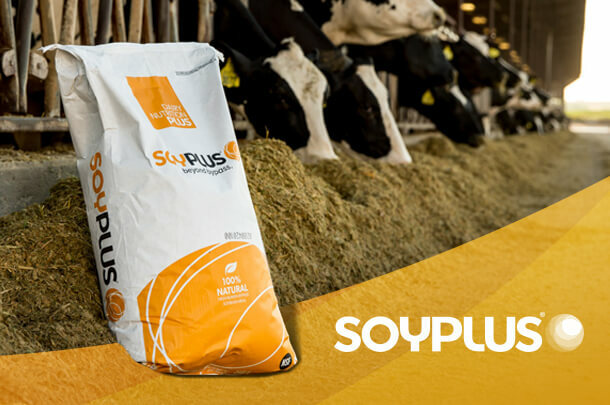 As nutritionists and dairymen, our goal when feeding dairy cattle is to provide each group of cows with the nutrients needed to support their milk production, maintenance, growth, health and reproduction.